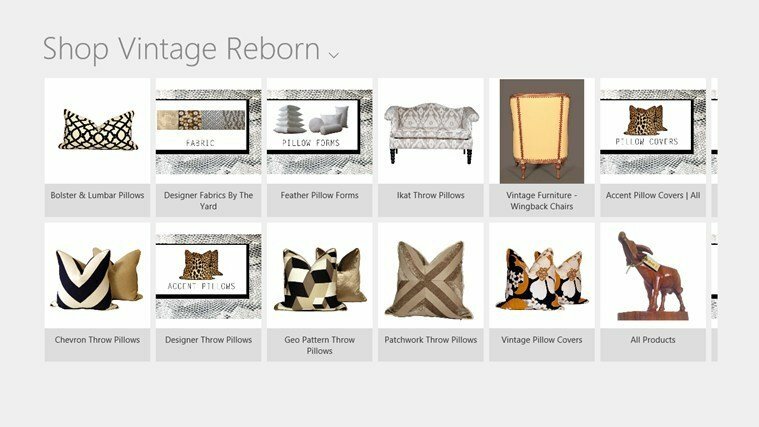 Home » Reviews » What are the best Windows 10, 8 interior design apps? 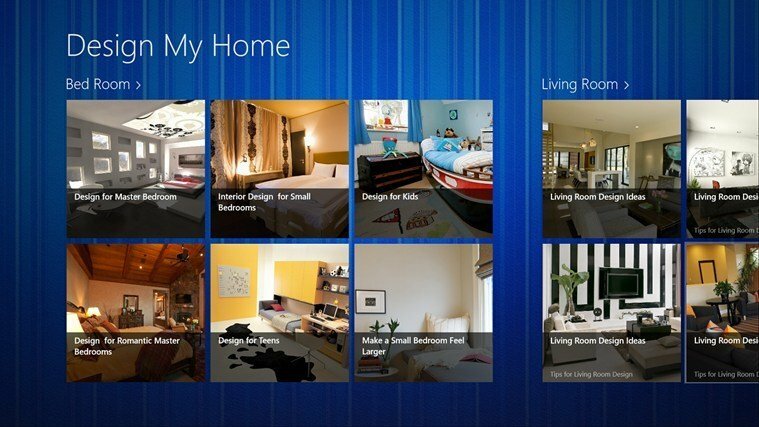 If you are an architect, a Feng-Shui lover or you just care about your interior design, then you need to try some of these Windows 8, Windows 10 apps. 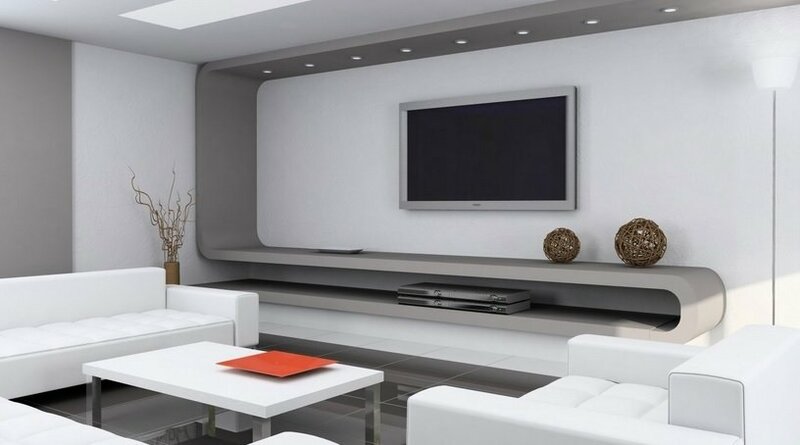 We all experienced phases in our existence when we wanted to do something different with our living spaces. That might have involved moving some furniture around and painting the walls in different colors, and sometimes that was really enough. But what happens when you want to reinvent your living space completely? After all studies have shown that the environment you live in has a neurochemical impact on your overall well-being. 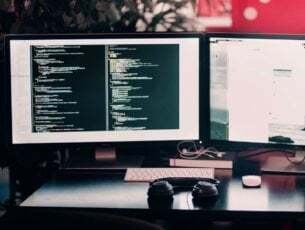 Well if you have a device which features Windows 8, Windows 10 and Windows RT you can get right to planning, because you can find in the Windows App store some very useful little programs that can help you create the living space you always dreamt of. Design My Home’s interface is composed of tiles which harbor design ideas for every single room in your house. There’s the Bed Room section which is split up into different categories like: Design for the Master Bedroom, Design for Kids, Make a Small Bedroom feel Larger and other wonderful tricks and tips. When exploring a certain category one will discover ways of arranging furniture, ways of using dramatic lighting or ways to create an open space. This is a fresh app that has made its way into our top and it’s definitely a welcome entrance. 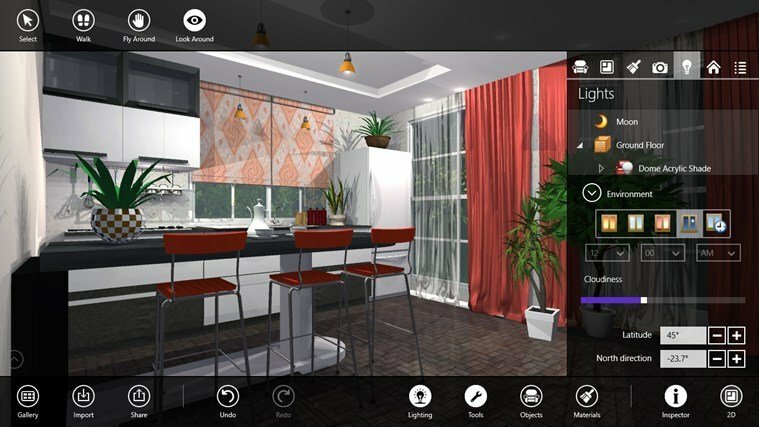 With almost 400 megabytes, this app comes with so many objects and materials that can be used, that it’s a helpful tool not only for those looking to design their own house but even for professional interior design pundits. For more information, you can read our review of the app. Décor Pro features interesting and atypical design ideas for all the spaces in your house like the Living Room, Bedroom or Kitchen. 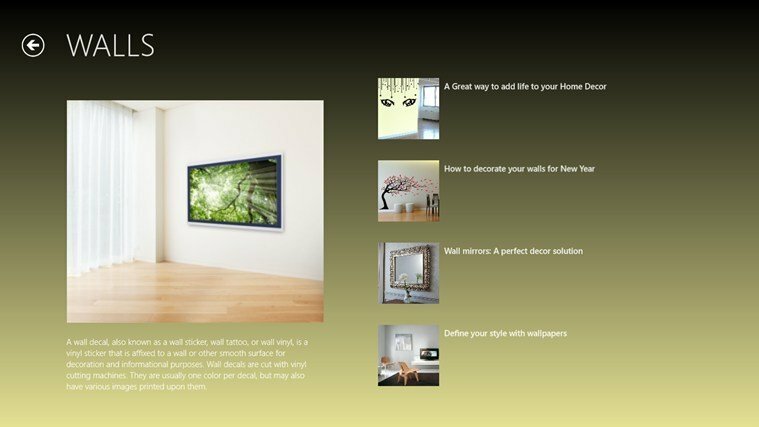 The fun part of this app is that it provides some ideas to improve the appearance of parts of your living environment which are often overlook by similar software. For example here you can learn interesting ways to arrange your patio or to change the design of your walls and how to decorate your walls for New Year. Assuming that you have an idea of how you are going to renovate your living quarters. In order to get right to it, you will need to acquire certain accessories. That’s when the Shop Vintage Reborn app comes in. This is a fully fledged shopping portal that allows you to select the best decorations. 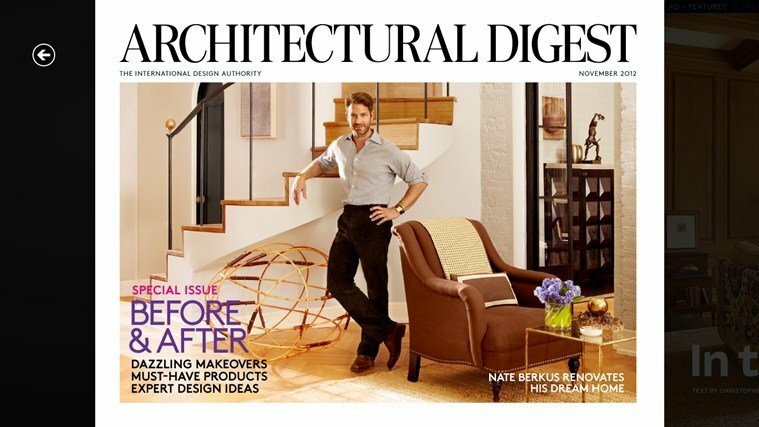 Architectural Digest is one of the most famous publications covering Interior Design. Windows 8, Windows 10 and Windows RT users have the opportunity to browse through issues and discover tips about home / office decoration, furniture shopping and even suitable travel destination for design apasionados. The digital edition brings a little more than the old fashion magazine, as it features some videos and interactive sections. Choosing the right colors for your living spaces might not be such an easy task for everybody. 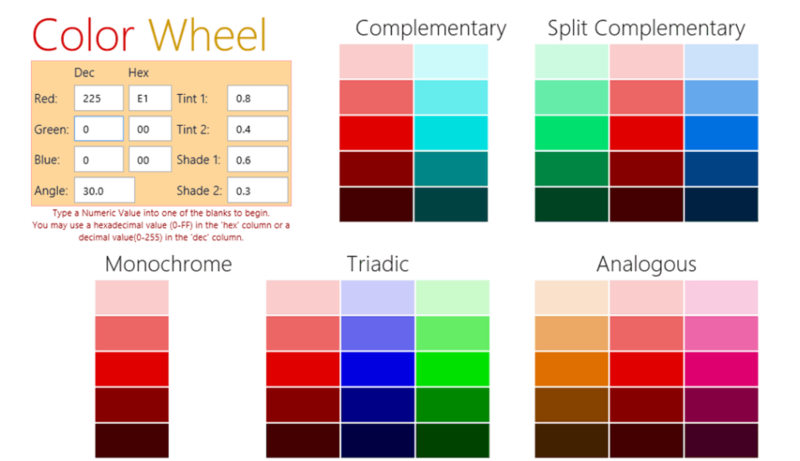 The Color Wheel app can help you decide which colors are best fitted together. You can enter a specific color, for example the color you want to paint your walls and the app will automatically display Complementary, Split Complementary, Monochrome, Triadic and Analogous colors.The program is great for those looking to get the right combination of colors into their lives. 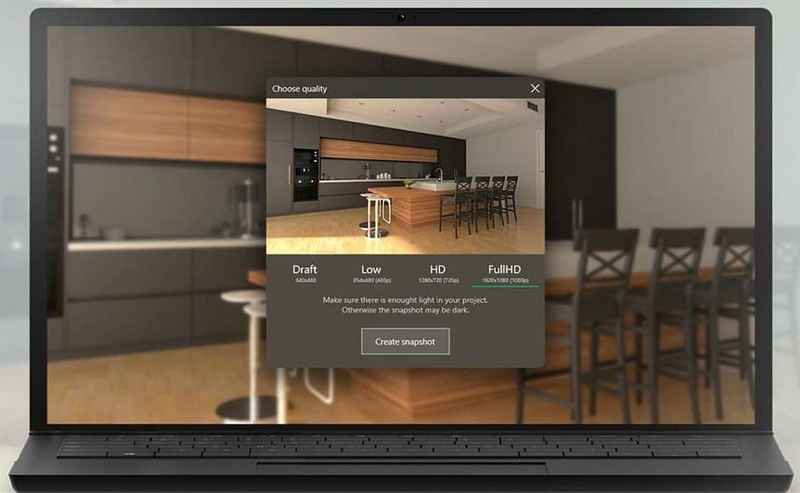 Planner 5D is one of the most popular home design apps in the Microsoft Store. This tool is perfect for a wide variety of tasks, including renovating and re-designing your home. The app offers a catalog of over 3000 items that you can use to create detailed 2D and 3D plans. If you haven’t used any interior design apps before, then Planner 5D is one of the best tools to use. 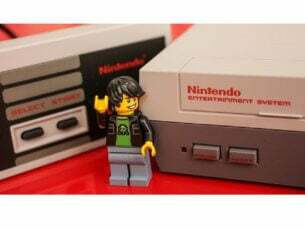 It supports an unlimited number of projects and you can also use it without an Internet connection. 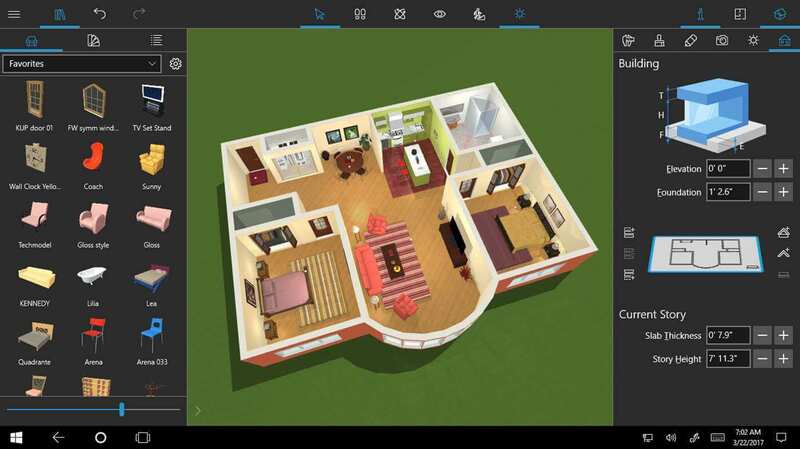 Live Home 3D is an intuitive home design app built upon the Live Interior 3D app. Using this app is very simple, all you need to do is draft detailed 2D floor plans and then the tool will automatically built in 3D. 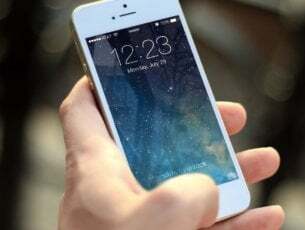 You can use this app to complete many design tasks, including interior design, furniture arrangement, color matching, and so on. Once you’re happy with the end result, you can share your design ideas with your friends or co-workers. We’ll end our list here. If we missed any apps, let us know in the comments below.